I wonder will I ever be able to squeeze in ALL of the advent calendar & stocking stuffer inspiration that I have with you? One of the cards from my advent calendar printables says "Dress up and put on a Christmas play!". I can't think of anything better than printing and including some of these fantastic "photo booth" props. Seriously. Hours of entertainment. 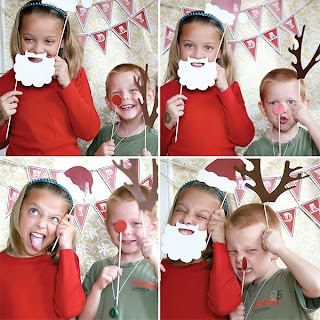 These Christmas printable props found on HostessBlog have a small price tag, but are extremely cute, and you then have the file to print over and over again if necessary. 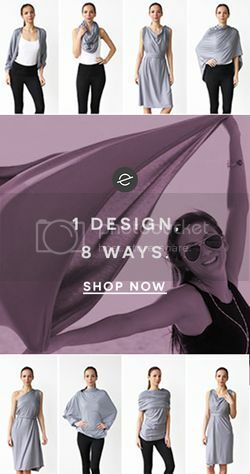 If it's a free printable that is more your interest, there are some fantastic options from Oh Happy Day! In a collection with several "sets" oh happy day! 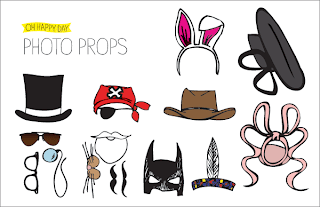 offers free printable photo props like these Fun Hats etc. and these Hats and Masks etc. These aren't holiday specific (for the most part), so they can be used for dress-up all year round. 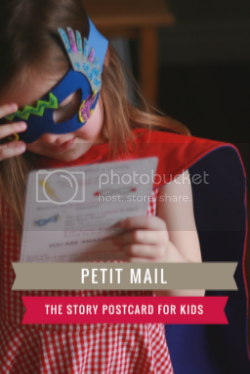 Would be great for the advent calendar, a stocking stuffer, or even a gift under the tree! oh happy day! 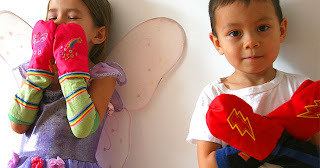 offers the full set of instructions for making these props! See anything you like this week? Hope so! I'm also still happily accepting YOUR ideas for advent calendar fillers and stocking stuffers. Send them in! Find the full series of Advent Calendar Posts HERE.